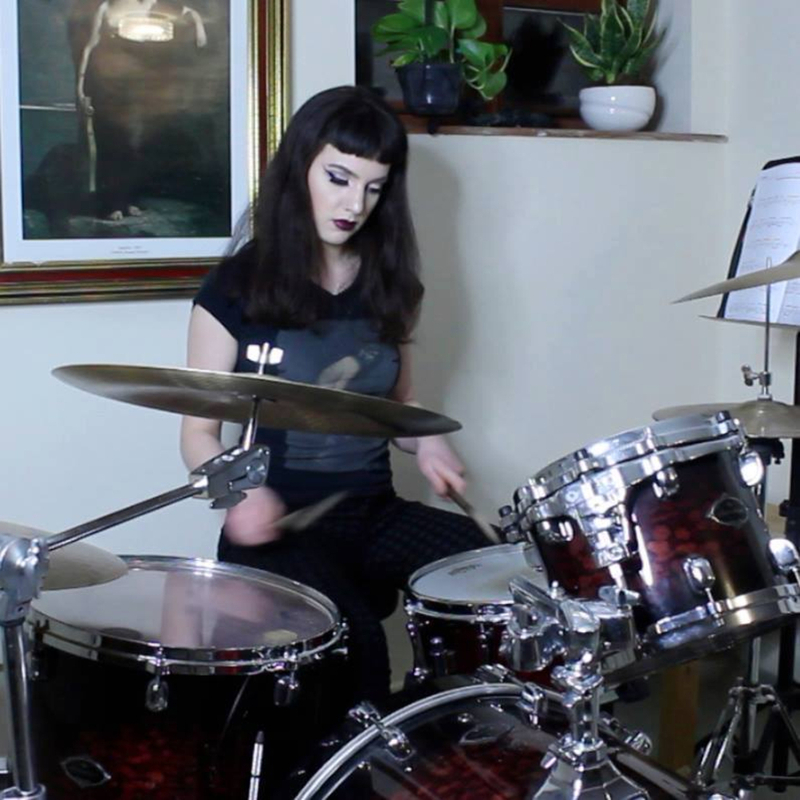 I am a 23 year old lady drummer who has recently finished a degree in Fine Art and want to go back to my roots and play more music. I started playing the drum kit at 10 years old and got grade 6 drums when I was 15. I am currently working towards getting my grade 8 and I would like get out there and start playing gigs.